get moreinformation 513-205-0911call or text personal tourschedule it! Turkeyfoot to L-Dudley, R-Charter Oak, R White Oak, L-Laurel Oak. House on Left at corner w/ Glenview. 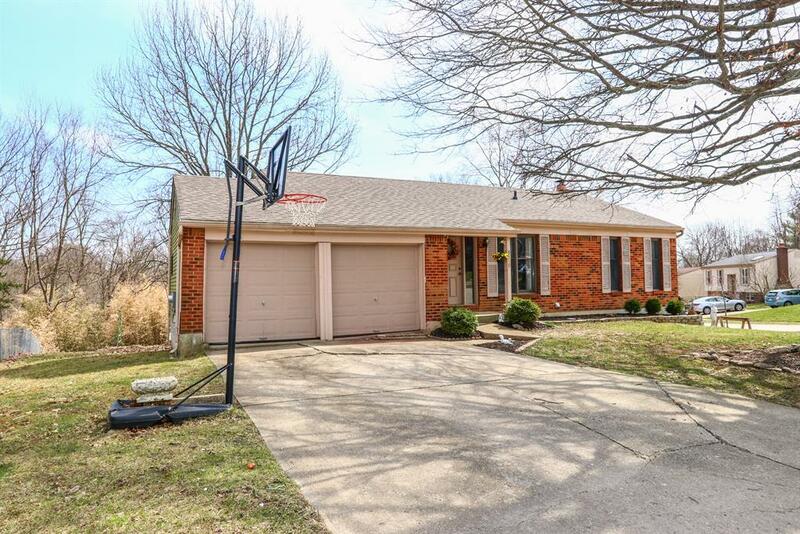 Adorable brick ranch in sidewalked neighborhood of Timber Ridge. 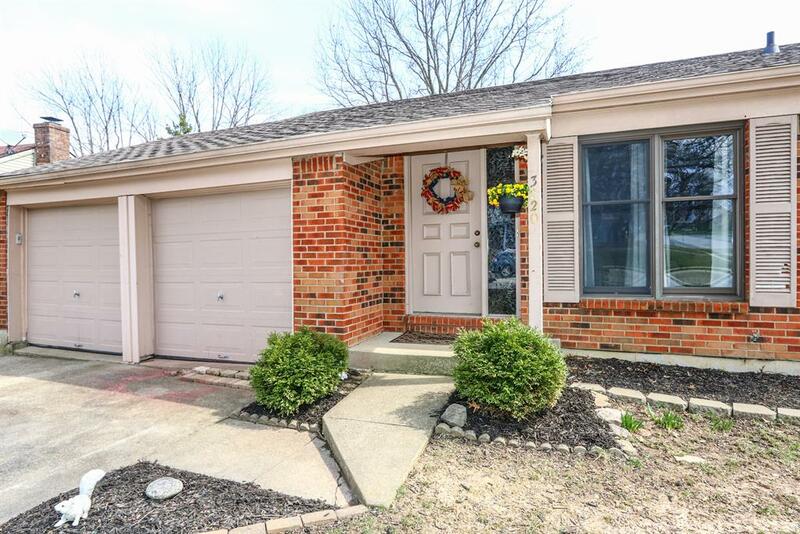 Once the Drees model, this charming abode features great layout, bright side-lit entry, updated kitchen & flooring, Andersen windows, newer roof (2012), new water heater (2018), fresh paint, spacious garage. Stylish open staircase leads from dining area to LL, which boasts a family room w/ fireplace and walkout to patio, plus bonus rec room/playroom, half-bath, and fantastic storage! 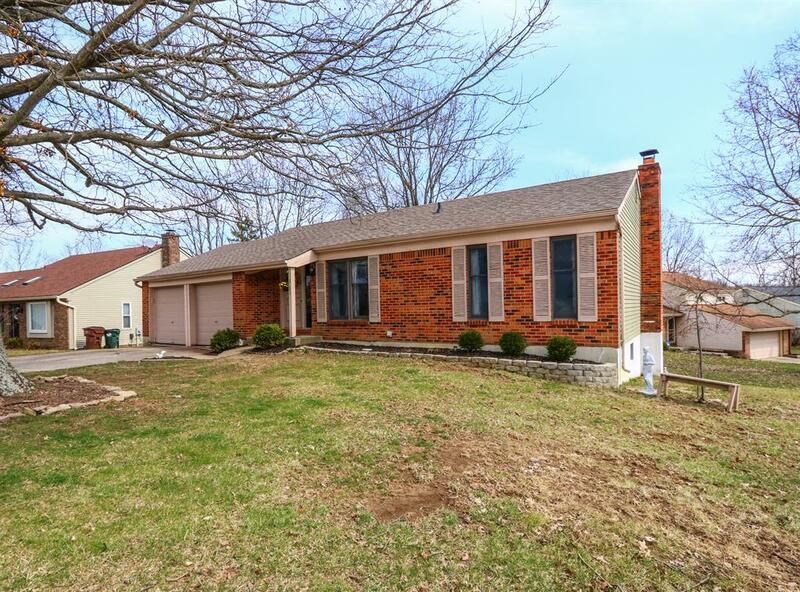 Price reflects need for TLC -- SEE AGENT REMARKS.